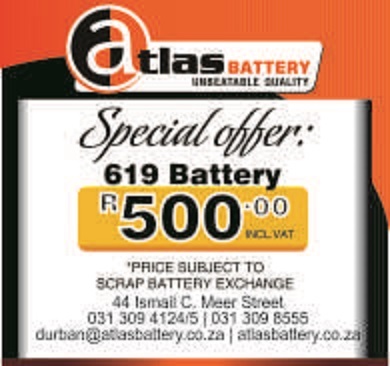 Atlas Battery offers you an extensive line of automotive and light truck batteries with sizes and power levels to fit most vehicles on the road today. 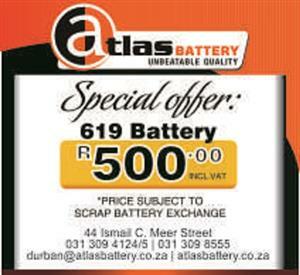 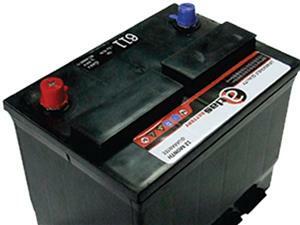 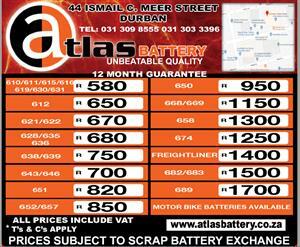 Whether you drive an economy car, a luxury sedan, delivery, taxi or anything in between, we've got your battery. 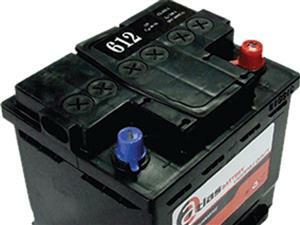 Our batteries deliver longer battery life and enhanced durability that keeps you charged even in the harshest weather. 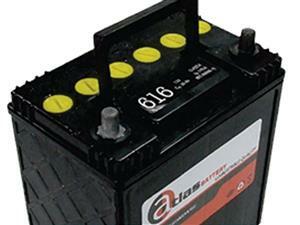 Confidence and solid power you can always count on. 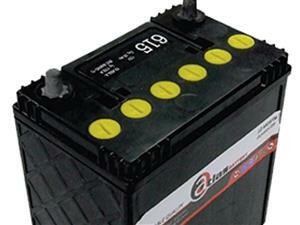 Reliable Starting Power Available in a wide selection of sizes.